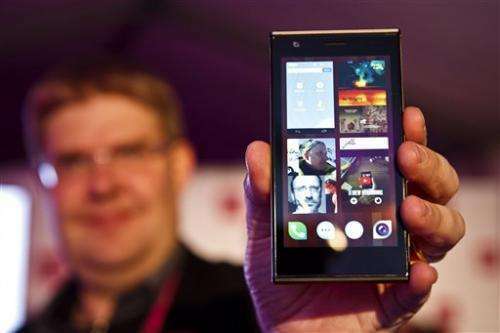 Engineers who used to work for Nokia are hoping to grab a share of the lucrative and highly competitive smartphone market with a new handset, which is based on the former world No. 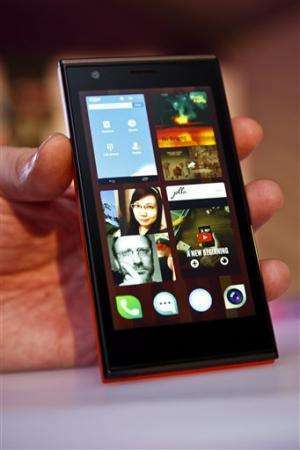 1 cellphone maker's old software and is faintly reminiscent of its recent models. That's right... don't you dare round off those corners! Crapple Corp will get you if you do!! !